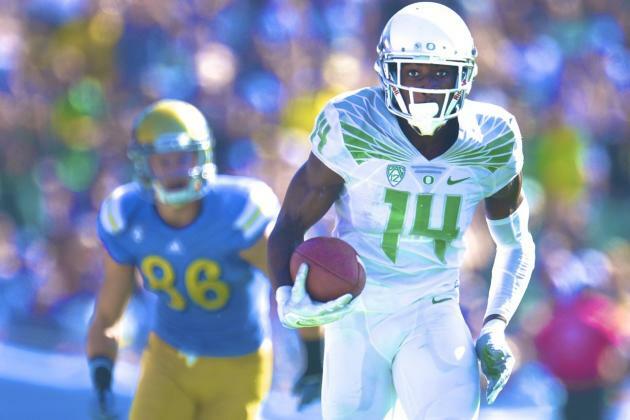 The Cleveland Browns took a chance on Oregon cornerback Ifo Ekpre-Olomu in the seventh round of the 2015 NFL Draft. Ekpre-Olomu, who was projected as a first-round pick before injuring his knee during practice for the Rose Bowl, may not be able to play until 2016 as he rehabs his knee. To learn more about Ekpre-Olomu, we talk to Autzen Zoo in our latest post at Dawg Pound Daily.